With an innovative edge, the LANDTEC ACCU-FLO Meter highlights a distinctive feature: A Zero Calibration User Check. 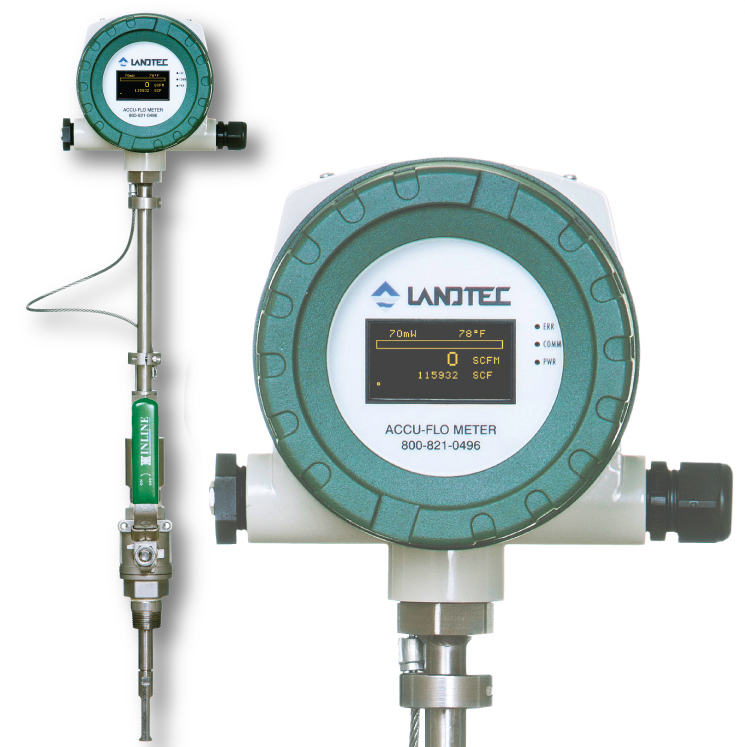 The User Check allows the operator to verify that their LANDTEC ACCU-FLO Meter has not shifted, drifted or deviated from its original NIST-traceable Factory Calibration value. 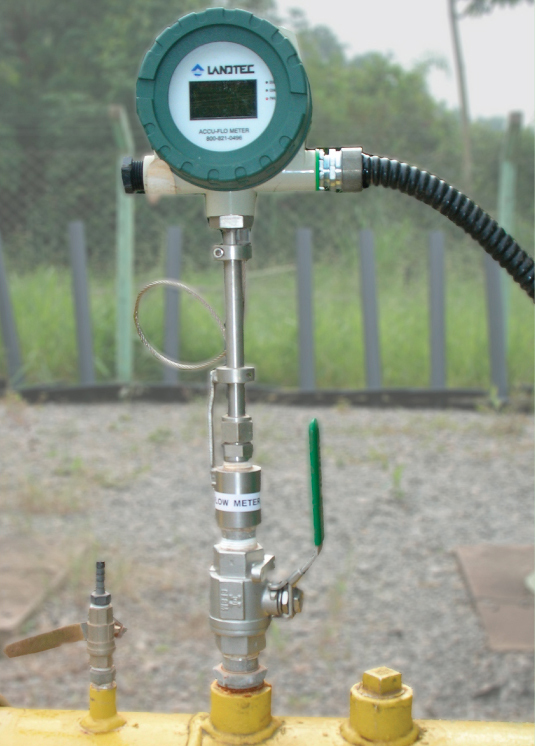 This ability makes the ACCU-FLO Meter unique, extremely useful on Gas-to-Energy projects, environmental compliance and essential for the carbon credit market.